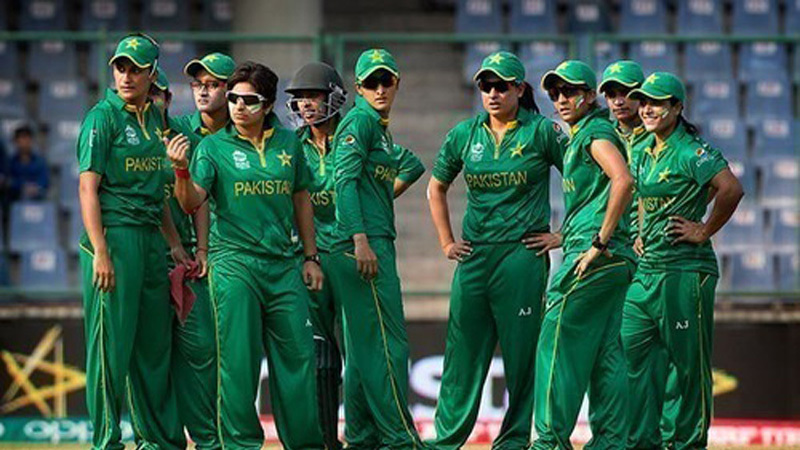 ISLAMABAD: The Pakistan women’s cricket team will travel to Bangladesh and will later play hosts to Australia in Malaysia, a Pakistan Cricket Board (PCB) spokesman said Wednesday. Pakistan will play Bangladesh in four Twenty20 Internationals (October 1, 3, 4 and 6) and one one-day international (October 8) in Khulna. Later, the team will fly to Kuala Lumpur, Malaysia to attend a four-day acclimatisation camp from October 11 to 14, before featuring in a bilateral ‘home’ series against Australia. The series comprises of three ODIs (October 18, 20 and 22) and as many T20Is (October 27, 29 and 30). The three ODIs are part of the ICC Women’s Cricket Championship which is also a qualification process for the next ICC Women’s World Cup. At the conclusion of the home series, the women’s team will depart directly from Malaysia to West Indies to participate in the ICC Women’s World T20. Pakistan are placed in Group ‘B’ along with Australia, New Zealand, India and Ireland with the group matches to be staged in Guyana from Nov 9. Pakistan will also play two warm-up matches against South Africa and Bangladesh on Nov 4 and 6 respectively.